A podcast series created by young adults about making a difference in the United States, Palestine, and Jordan. Hear short, inspiring profiles of young adults using different forms of civic and political engagement. Season one was made by Palestinians and Americans using compelling stories from Des Moines Iowa. Season two from Palestine and around the States brings a new set of inspirational stories about social action and change. Season three are stories from Jordan and Palestine. They wil drop throughout the months of December and January. Season 4 is under production in the West Bank and throughout the U.S. The series is funded through generous support by the Stevens Initiative, Drake University, and Al-Quds Bard College. Episodes are created by Fellows and students in the Palestinian American Youth Civic Engagement Initiative and produced by Darcie Vandegrift. Can't wait for the stories from Amman? Neither can we - they're coming soon! Here's a shoutout from producer Darcie Vandegrift. Who was the first woman president? Noura Abu Ghosh (An-Najah National University) reflects on her interview with Latinx advocate Marlu Abarca. 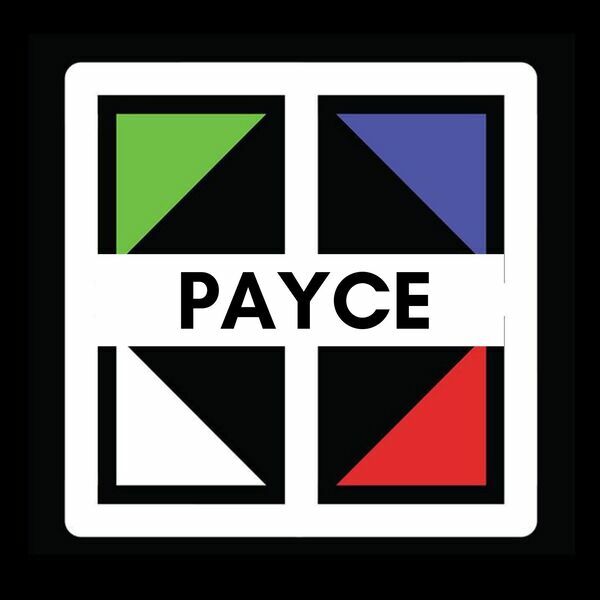 All content © 2019 PAYCE Stories.